Science above the Amazon rainforest. Credit: Achim Edtbauer (distributed via imaggeo.egu.eu). 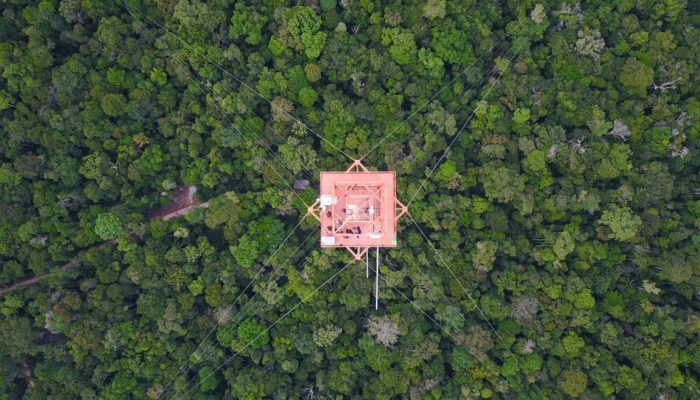 The color and symmetry of the Amazon Tall Tower Observatory (ATTO) sticks out against the endless green of the rainforest. Built in a remote and pristine location, the ATTO tower is the tallest construction in South America. In a joint Brazilian-German project, atmospheric scientists aim to unravel the interaction of pristine rainforest with the atmosphere. With its height of 325 meters, the ATTO tower allows for studying atmospheric processes at different spatial scales. Description by Achim Edtbauer, as it first appeared on imaggeo.egu.eu. Description by Jean-Guillaume Feignon, as it first appeared on imaggeo.egu.eu. Elections of a President. Credit: the European Parliament. (Distributed via Flickr). The EGU General Assembly is the largest geoscience meeting in Europe. Not only does it have a diverse array of sessions that you can attend within your own area of expertise but there are also thousands of sessions that will be outside of your research field, as well as sessions on topics that can be applied to a wide range of scientific divisions, jobs and industries – such as science for policy! 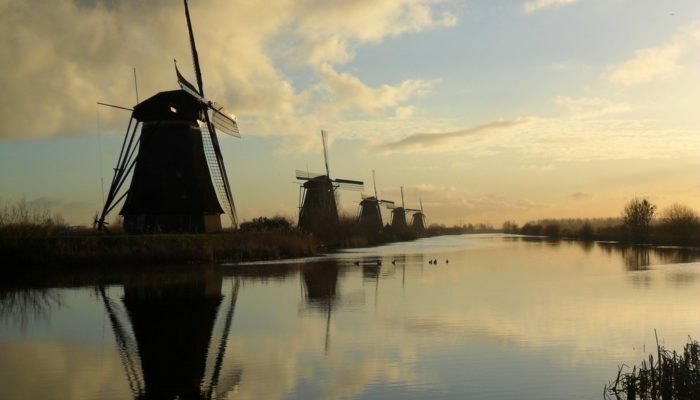 The line-up for the 2019 EGU General Assembly includes Short Courses, Disciplinary Sessions, Townhall Meetings, Interdisciplinary Sessions and Union-wide Sessions that focus on various aspects of science-policy. Even if you’re just a bit curious about science for policy, it’s definitely worth adding a couple of the policy related sessions outlined below into your #EGU19 schedule! Science and Society is the new union-wide session format that provides a space to host scientific forums dedicated to connecting with high-level institutions and engaging the public and policymakers. Science, Politics and European (dis)integration: A conversation of Geoscientists: Join Ilaria Capua and Mario Monti in a discussion on the impact of populism on European integrity and scientific research. The session will also outline optimal strategies to deliver clear scientific messages to key institutions. Science in policymaking: Who is responsible? : This Great Debate aims to determine who is responsible for ensuring that scientific evidence is used in the creation and evaluation of policy: scientists OR policymakers? 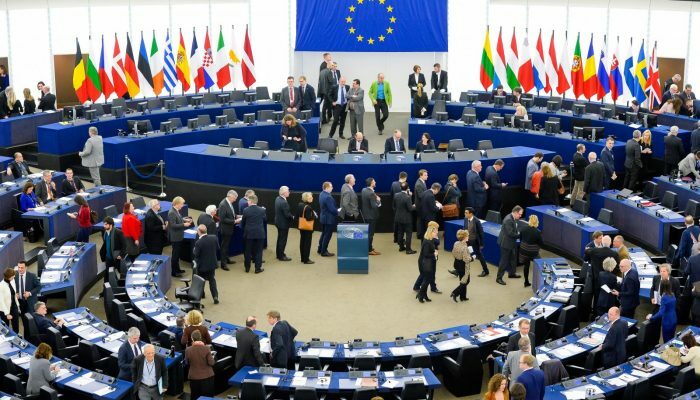 Plan-S: Should scientific publishers be forced to go Open Access: With support from the European Commission and European Research Council, plan S demands that research supported by participating funders must be published in Open Access journals by January 1, 2020. This session will debate the questions surrounding the implementation of the plan and its consequences. Past and future tipping points and large climate transitions in Earth history: This session will discuss the advances in modeling forces triggering and amplifying Earth’s climate and carbon cycle. Given that Earth’s climate is currently experiencing an unprecedented transition under anthropogenic pressure, understanding the mechanisms behind the scene is vital and can help steer policy. Science for policy: How can scientists get involved in the policymaking process? Are you interested in getting involved in science for policy or just want to learn more about it? Then this is the Short Course for you! It will include a wide-range of science-policy opportunities and activities from speakers working at the science-policy interface. How to increase the potential policy impact of your research: This session will provide an overview of the ‘skills and training agenda’ to foster evidence-informed policy-making created by the EU Commission’s Joint Research Centre (JRC). Tales from the IPCC: From research to report: What is the process behind producing an IPCC report and what’s it really like to be a scientist working in this process, right at the interface of science and policy? Land and soil carbon dynamics at the science-policy interface: Focusing on land and soil carbon dynamics, this session will outline how scientific findings enter the policy arena, how policy organisations work, and how policies are turned into agreements at national or regional scales. The Science-policy interface in hydrology – essentials for more impactful science: The session will highlight the necessary skills to facilitate the uptake of science in policy formulation and implementation with a specific focus on water-related issues. Hydraulic and environmental risk analysis for sustainable water management policy and practice. Where do we stand? :Come to this HS session to find out where we stand with sustainable water management policy and practice. Water resources policy and management – Water-food-energy-environment systems: This session will highlight emerging research in the policy-relevant field of water-food-energy-environment (WFEE) systems. Methods and Tools for Natural Risk Management and Communications – Innovative ways of delivering information to end users and sharing data among the scientific community: This NH session will outline methods and tools that scientists can use to get interpretable, properly contextualized information to end-users such as policymakers or the general public. Please keep in mind, that this isn’t an exhaustive list! There are a lot of other sessions at the EGU that can either be directly linked with science for policy or that include research relevant for policymakers. You can find more policy-related sessions on the EGU General Assembly Programme (which you can access online and via the EGU2019 mobile app) and through the General Assembly special sessions page. This page tags sessions under the categories of policy, diversity, media, early career scientists and public engagement so that GA participants with an interest in these topics can find relevant sessions quickly. If you think a session or event within one of these categories is missing, please email the EGU Media and Communications Manager at media@egu.eu with a link to the session, and the category where it should be listed and why. If you have any further questions or comments regarding the EGU General Assembly’s policy activities, feel free to get in touch via email or come and meet me and the rest of the EGU office in person at the EGU Booth on Friday April 12, 10:15–10:45. Is it a river? A canal? A stream? And would experts and laypeople agree on what it is? Photo credit: Anna Nadolna (distributed via imaggeo.egu.eu). When hydrologists and people of the general public use simple water-related words, are they actually saying the same thing? While many don’t consider words like flood, river and groundwater to be very technical terms, also known as jargon, water scientists and the general public can actually have pretty different definitions. 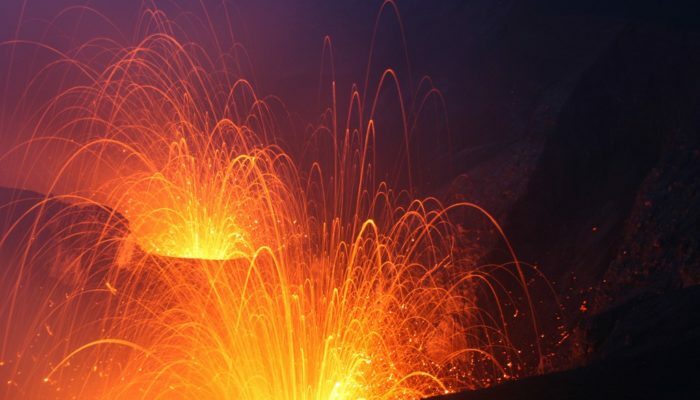 This is what a team of researchers have discovered in recent study, and their results were published in EGU’s open access journal Hydrology and Earth System Sciences. In this post, Rolf Hut, an assistant professor at Delft University of Technology in the Netherlands and co-author of the study, blogs about his team’s findings. The return period of floods is an often used example to illustrate how statistically illiterate ‘the general public’ is supposed to be. But maybe we shouldn’t focus on the phrase ‘once in two years’, but rather on the term ‘flood’. Because: does my dad know what that scientist, a colleague of mine, means when she says “flood”? In water-science the words that experts use are the same words that people use in daily life. Words like ‘flood’, ‘dam’ or ‘river’. Because we have been using these words for our entire lives, we may not stop and think that, because of our training as water scientists, we may have a different definition than what people outside our field may have. When together with experts on science communication, I was writing a review paper about geoscience on television when we got into the discussion “what is jargon?”. We quickly found out that within geoscience this is an open question. Together with a team of Netherlands-based scientists, including part-time journalist and scientist Gemma Venhuizen and professor of science communication Ionica Smeets and assistant professor on soils Cathelijne Stoof and professor of statistics Casper Albers we decided to look for an answer to this question. We conducted a survey where we asked people what they thought words like ‘flood’ meant. People could pick from different definitions. Those definitions were not wrong per se, just different. One might be from Wikipedia and another from a policy document from EU officials. We did not want to test if people were correct, but rather if there was a difference in meaning attached to words between water scientists and lay people. For completeness, we also added picture questions where people had to pick the picture that best matched a certain word. The results are in. We recently published our findings in the EGU journal Hydrology and Earth System Sciences and will present them at the EGU General Assembly in April 2019 in Vienna. As it turns out: words like ‘groundwater’, ‘discharge’ and even ‘river’ have a large difference between the meaning lay-people have compared to water scientists. For the pictures however, people tend to agree more. The figure below shows the misfit distribution between lay people and water scientists: the bigger the misfit, the more people have different definitions. The numbers on the right are the Bayes factor: bigger than 10 indicates strong evidence that differences between lay people and water scientists are more likely than similarities. The words with an asterisk are the picture questions, showing that when communicating using pictures people are more likely to share the same definition. Maybe that scientist talking about floods on the television should have been filmed at a flood site, not in front of a pile of books. Hut, R., Land-Zandstra, A. M., Smeets, I., and Stoof, C. R.: Geoscience on television: a review of science communication literature in the context of geosciences, Hydrol. Earth Syst. Sci., 20, 2507-2518, https://doi.org/10.5194/hess-20-2507-2016, 2016. 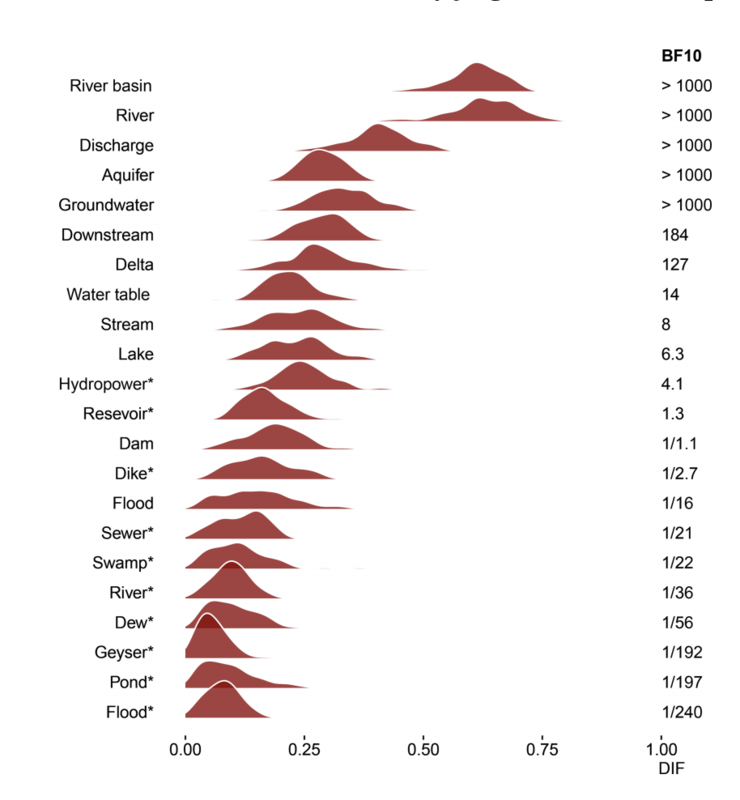 Venhuizen, G. J., Hut, R., Albers, C., Stoof, C. R., and Smeets, I.: Flooded by jargon: how the interpretation of water-related terms differs between hydrology experts and the general audience, Hydrol. Earth Syst. Sci., 23, 393-403, https://doi.org/10.5194/hess-23-393-2019, 2019.